Union County, NJ – Union County residents seeking information about services for seniors age 60 and older can visit one-on-one with staff from the county’s Department of Human Services, Division on Aging, at five convenient locations in December as part of the ASK – Aging Services Kiosk program. 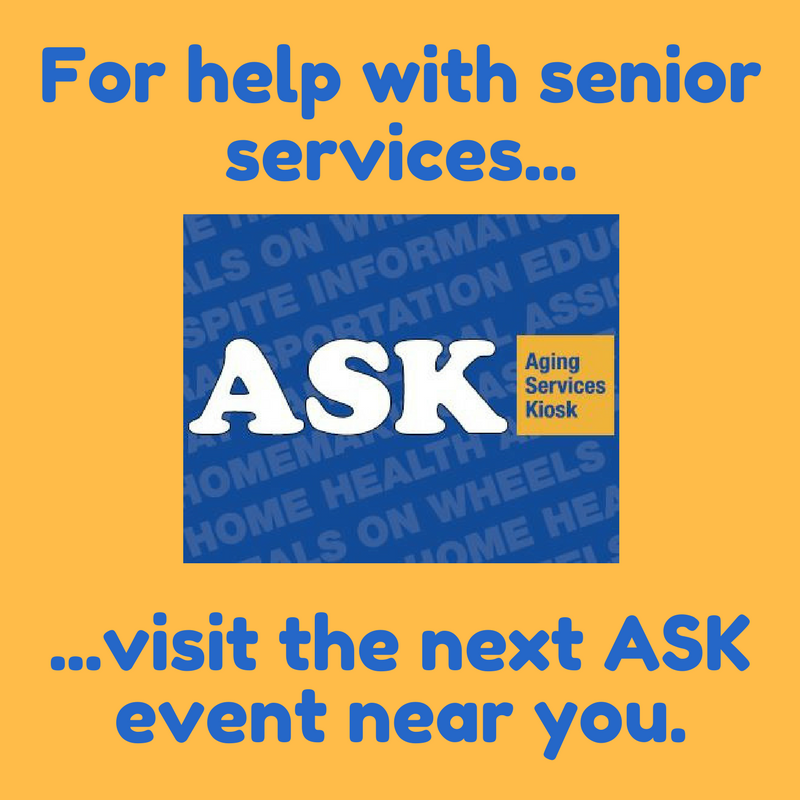 The ASK outreach program travels to different sites each month, providing information about home delivered meals, respite care, home care, adult day care and support services for caregivers among other programs and resources. All Union County residents and caregivers are welcome to attend any of these ASK events. For further information about the Union County Division on Aging and Disability Resource Connection, call the division’s toll-free number: 1-888-280-8226, or call 908-527-4870 or 908-527-4858. Spanish speakers may call 908-527-4863. Information may also be viewed on the Union County government website at ucnj.org.